Liner Notes – James Reaney Jr.
All lyrics and texts by bill bissett can be found in the following books: <b>seagull on yonge street, canada geese mate for life, ANIMAL UPROAR</b>, and <b>what we have</b>, Talon Books, Vancouver, Canada. 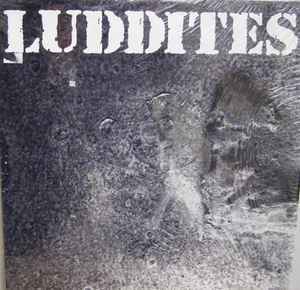 © Luddites, 1989. All rights reserved.